#changetheworldwithme - Pine Lighting - Victoria B.C. The T-Shirts are ready for purchase- all profits will go to people and causes that need our help in one way or another, starting with the Victoria Sexual Assault Center. I have more on them on our contact page! 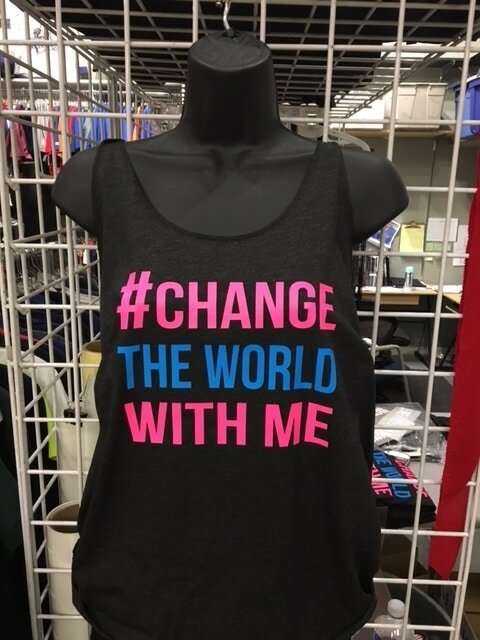 My husband and I decided to put the hashtag #changetheworldwithme on a "nicer", higher end Tri-Blend soft style T-Shirts and Women's Tank Tops ($20 each) and Hoodies ($40 each), so that people will wear them comfortably and proudly - as this is about something more than the money being generated for Charity - it is about coming together to change the world - not just with money, but with our actions. By sharing our stories, showing kindness to a stranger, grace to someone in your life, or hope to someone who desperately needs it : a touch, a prayer, hope, a promise for more, the feeling all of these can give you - that we are not alone - that we truly are in this together. 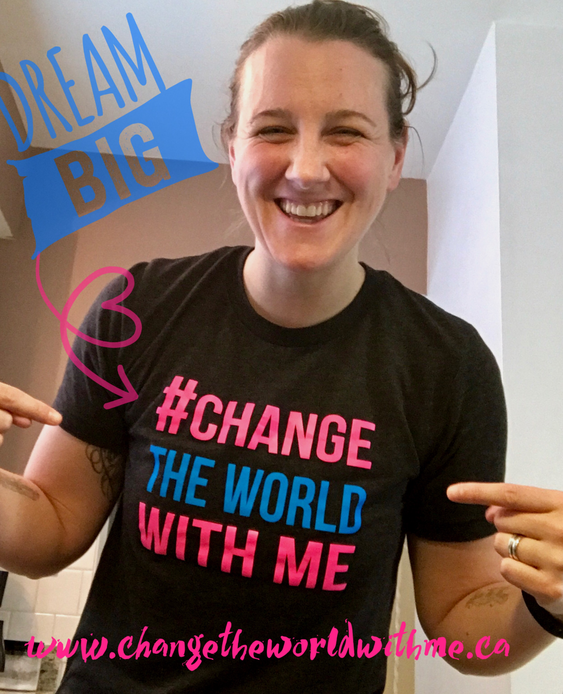 We would love for you to buy a shirt and follow our Facebook page Change the World with me : help us make the dream a reality.